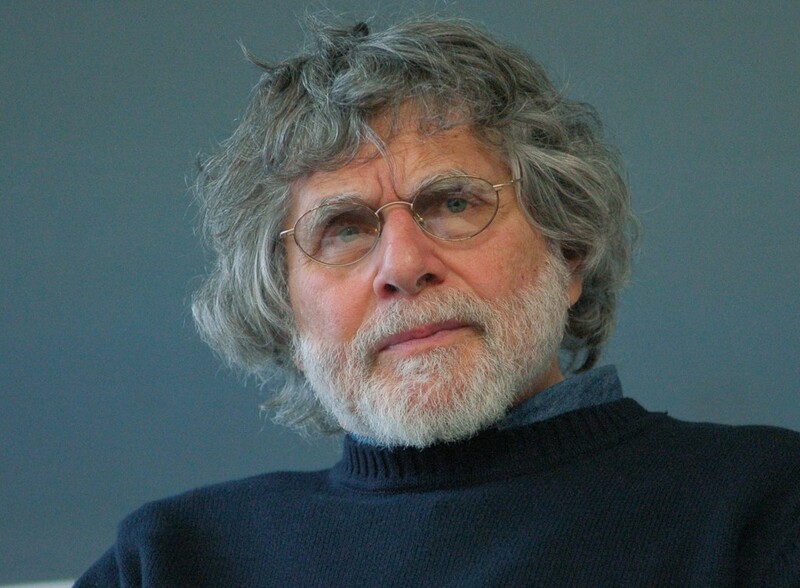 The novelist and critic Alan Cheuse died last week. Best known as a book reviewer for the NPR program All Things Considered, he wrote several novels and collections of fiction, and had taught at George Mason University since 1987. You can read his obituary at NPR or listen to his book reviews here.